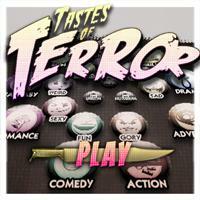 Tastes of Terror is a horror movie recommendation tool. You will be asked a bunch of questions to which you must provide honest and spontaneous answers. In each case, pick the answer that best fits your perception, opinion or preferences when it comes to horror movies. At the end of the personality quiz, you will be offered a selection of horror movies either based on your current mood or your permanent tastes, depending on the context in which they will be watched. Why not try to fill the quiz with a friend or a lover and come with a consensual agreement on the answers? 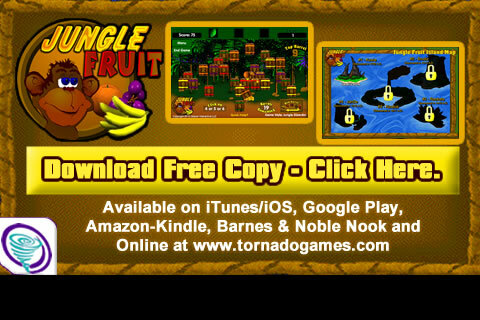 You might end up finding out you have previously unsuspected Tastes of Terror in common!